The culmination of a Summer Art College in Grimsby. 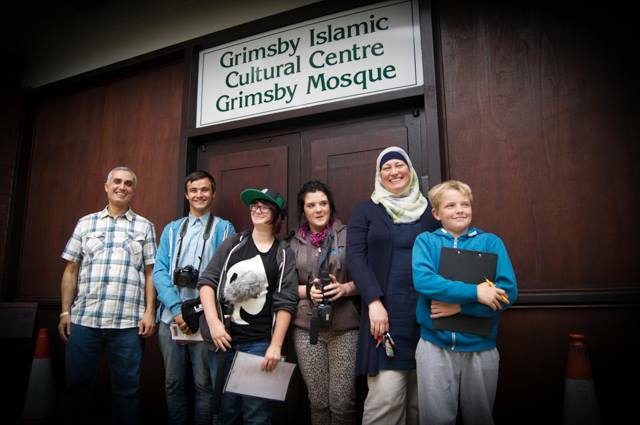 This film was produced as a response to attacks on a Mosque in Grimsby, in the wake of the Lee Rigby murder in Woolwich. As well as getting their Bronze Arts Awards, they also learned about Hate Crime, Extremism, Racism and Slavery along the way. Film was launched at the Parkway Cinema – ‘I’m Not Racist But…’. PCC Matthew Grove attended and awarded the young people their Bronze Art Awards. 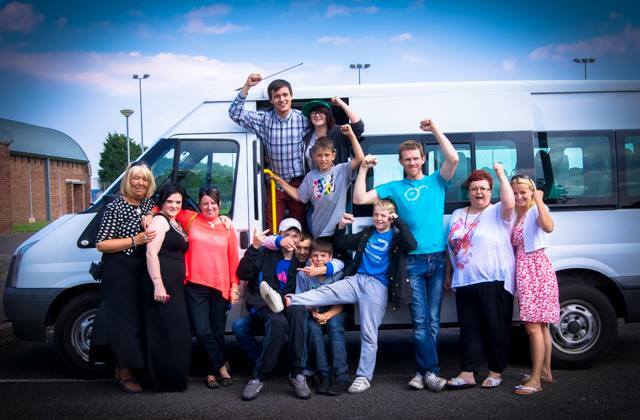 The film is deemed pivotal in confronting Hate Crime in the region and we are very proud of you all! 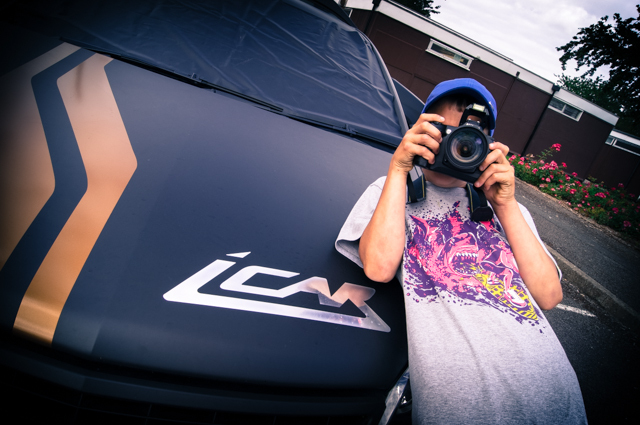 “It was Friday 9th August and the Fire Brigade came in to Clee Youth Centre, to the Summer Arts College and they brought the iCar, with them. It is a simulator, which is inside the car and when you sit in there, there is a video that is being played to you. It shows you five people in the car and the male driver has recently passed his test and he is driving to the sound of the music, he is being asked to speed up by his mates. The male driver listens to what his female and two males friends say and he speeds up, but the other female tells him to slow down and stick to the speed limit as he was driving too fast, but he didn’t listen to her and he carried on speeding up.